We believe that every person and every family deserves the opportunity to discover the unique fullness of the life that they are meant to experience. This is why KSBH creates a unique treatment plan for individuals and families that offers a holistic approach to independence and long-term recovery. To empower individuals and families to overcome mental and behavioral health challenges through an integrated therapeutic model that supports the clinical, emotional, educational and spiritual journey into life-long recovery and independent living. KSBH offers goal based therapeutic solutions. What does this mean? This means that you, the client, are involved in the development of your treatment approach. To successfully develop a therapeutic plan that will help you move forward with your life, we will together explore your goals for engagement with us. Then together, we will create a plan that helps you actualize those goals. We begin by conducting a one-on-one consultation including needs identification, resource referral and recommendations, and drug screening if needed. In partnership with the individual and family, we follow with the development of a treatment plan that outlines specific recovery goals. After your first meeting, you will be prepared and excited to begin finding YOU. Most individuals fail treatment an average of 7 times before they enter recovery. The staff of Karla Smith Behavioral Health changes this statistic. 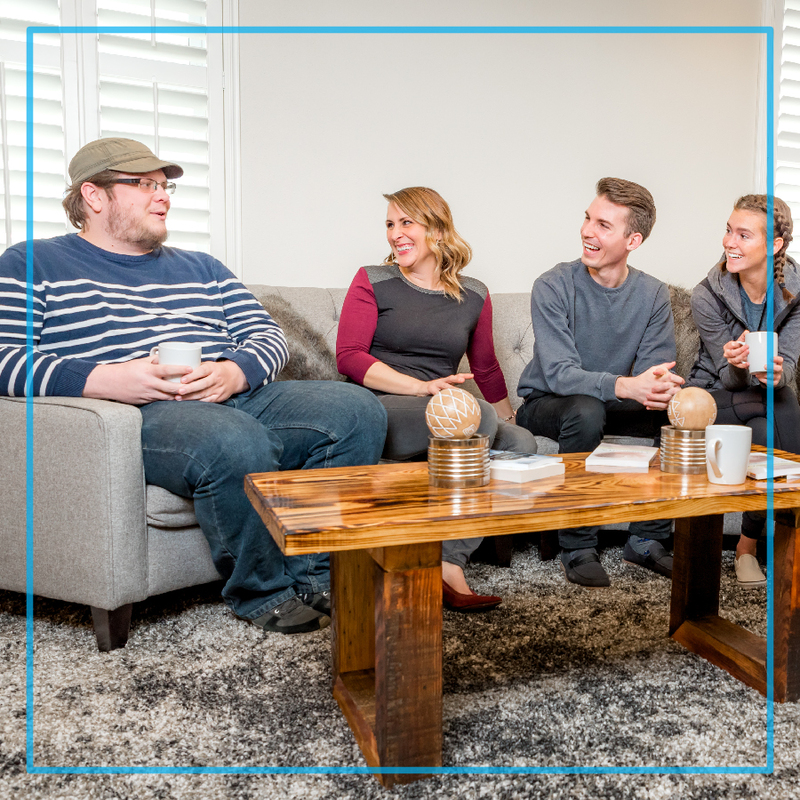 We understand that recovery from anxiety, depression, substance use disorders and other mental health conditions requires more than the traditional outpatient group therapy model. It requires continuing care in a structured environment that fosters self- awareness, coping skills and personal actualization. 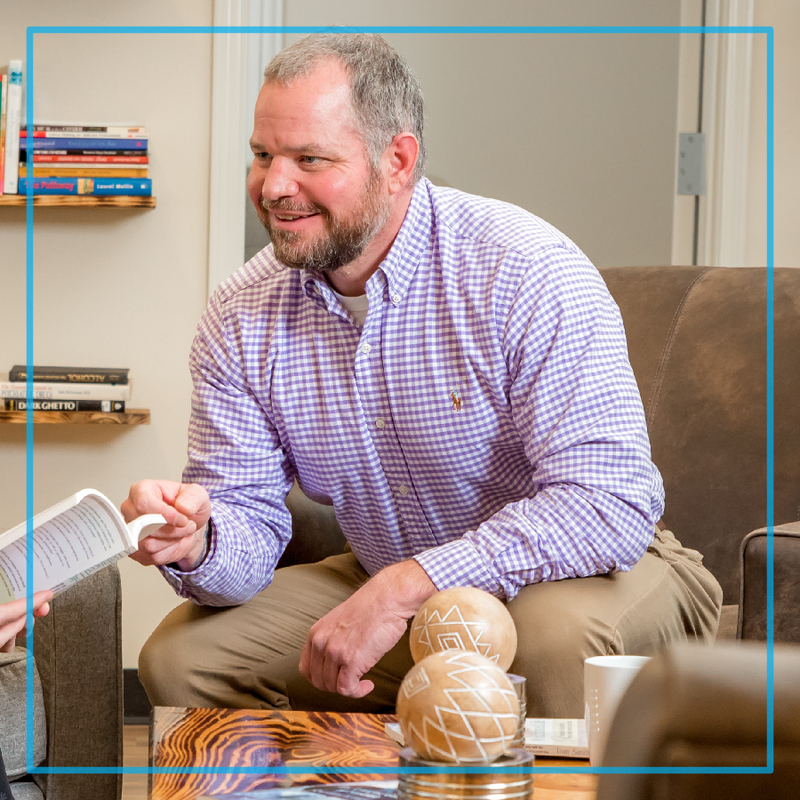 Our therapeutic approaches help our clients discover a life worth living and help them actively and successfully pursue continuing independence to be strong and live well. 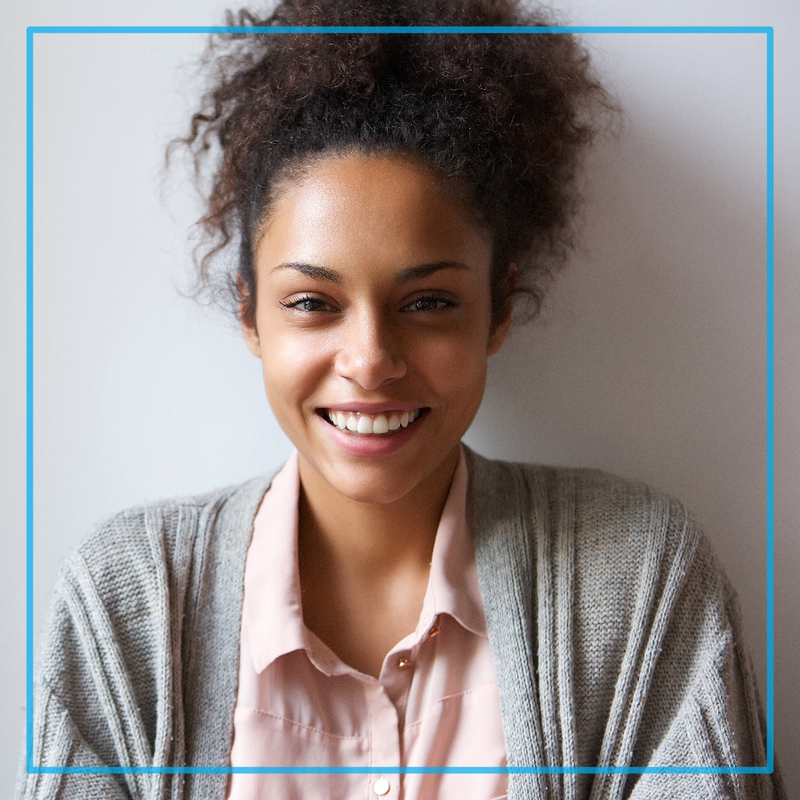 EmpowerU is a private outpatient treatment program pioneered at Karla Smith Behavioral Health. The family centered program serves individuals and families through a comprehensive therapeutic model that includes proprietary therapy plan that meets the needs of the individual and the entire family. The therapies include education, individual therapy, group therapy, family therapy and life skills coaching. Each individual and their family receives an individualized treatment plan based on clinical and personal life goals. It’s our job to help them actualize their goals. Intensive Case Management – 3 hours a week – Your team of therapists and professionals will manage the treatment plan for family including coordination of resource and medical services, evaluation, progress, and goal achievement. WHAT MAKES KSBH THERAPY & OUTPATIENT TREATMENT DIFFERENT? Located within a small, safe downtown community, our therapeutic environment extends beyond our walls. Our clients experience therapeutic opportunities within our community. 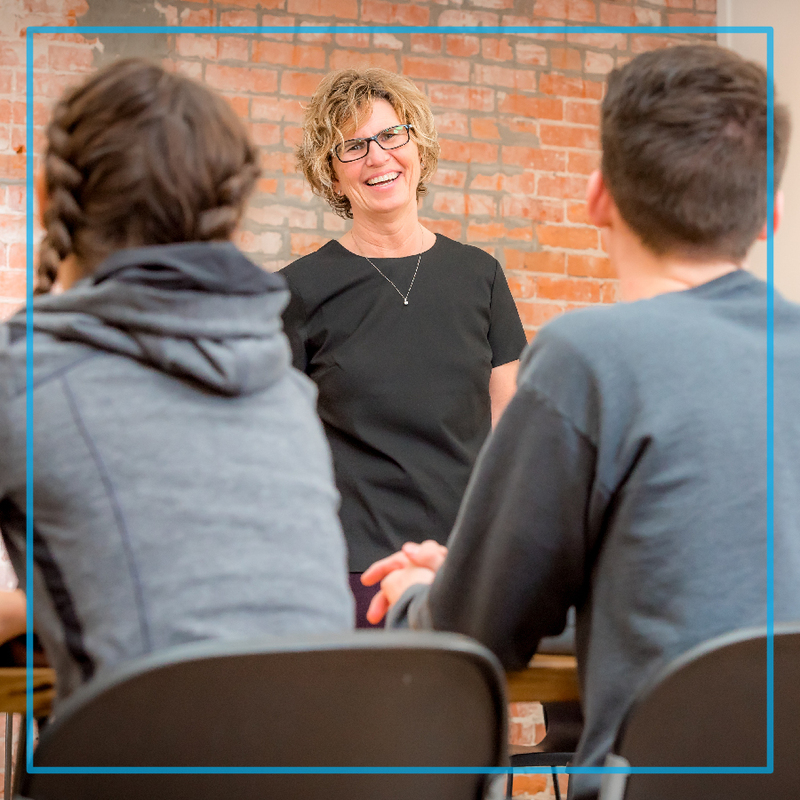 Our therapists walk with our clients through our downtown community, enjoy our local community garden, take in a picnic lunch at a local park, enjoy an ice cream together, or talk with their therapist in cozy coffee shop. KSBH programs don’t stop with therapy or education. That’s just the beginning. KSBH promotes a lifestyle change. Clients are encouraged to take action to better their physical health by utilizing local yoga and fitness facilities within a short walking distance of our center. 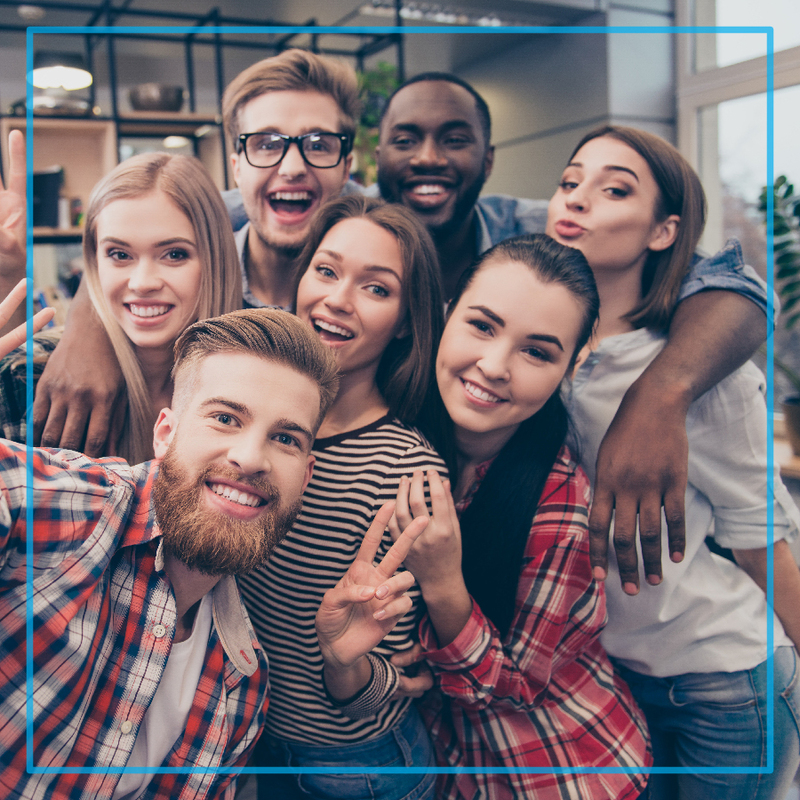 Clients are encouraged to participate in group activities, field trips and social events with others in recovery and everyday members of the community. Clients are held accountable through state-of-the-art technologies proven to aid in recovery and they are mentored and supported by a team of caring and highly qualified staff and volunteers who understand and support their recovery. Our clients leave healthy – physically, mentally and emotionally. As they enter recovery they leave with a network of support that remains available indefinitely.